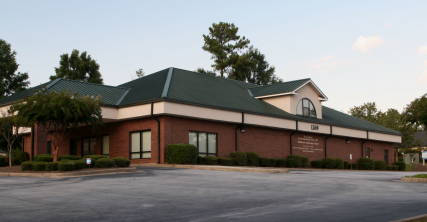 East Atlanta Gastroenterology Associates, offers two full service offices located in Conyers and Covington, GA. We also have two satellite offices located at the Cowles Clinic in Lake Oconee, GA. and Madison, GA. Our physicians perform endoscopic procedures at Wellbrook Endoscopy Center, PC located adjacent to our Conyers and Covington offices. 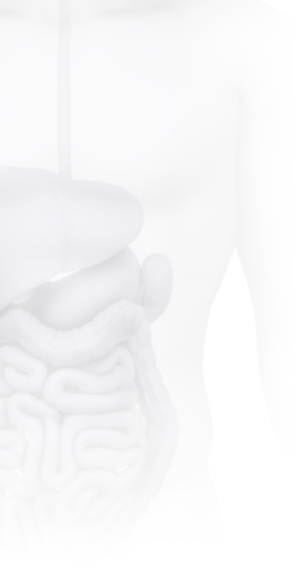 Both centers are certified by OSHA (Occupational Safety and Health Administration) and the ASGE (American Society of Gastrointestinal Endoscopy). Occasionally, a procedure will need to be performed at the hospital, please ask a staff member for details. Our physicians are on staff at Rockdale Medical Center (www.rockdalemedicalcenter.org), Piedmont Newton Hospital (www.ngh.org), Putnam General Hospital and Morgan Memorial Hospital. Take I-20 East to Exit #78 Sigman Road. Go left off the highway onto Sigman Road heading east. Follow Sigman Road to Milstead Avenue (Rockdale Medical Center on the corner). Take a right onto Milstead Avenue and go 1/4 mile. At first the first intersection take a left onto Milstead Road. Take your first right into Wellbrook Circle, Turn left at stop sign onto Wellbrook Circle. 1269 Wellbrook Circle NE is on the right.. Follow Circle to 1269 Wellbrook Circle. Take I-20 West to Exit #84 Sigman Road. Go right off the highway onto Sigman Road heading west. Take Sigman Road; cross Highway 138. The next major intersection is Milstead Avenue (Rockdale Medical Center on the corner). Take a left onto Milstead Avenue go 1/4 mile. At the first intersection take a left onto Milstead Road. Take your first right into Wellbrook Circle, turn left at stop sign onto Wellbrook Circle. 1269 Wellbrook Circle NE is on the right. Follow Circle to 1269 Wellbrook Circle. Take I-20 East to Exit #90; Highway 278. Take 278 east towards Covington. Travel 5 miles. You will pass Newton Medical Center on your right. Approximately 1/4 mile pass Newton Medical Center, take a left onto Industrial Blvd (Mamie’s Kitchen will be on the corner of Industrial Blvd and Highway 278). Take Industrial Blvd one block and our office is located on the left at the corner of Wheat Street and Industrial Blvd. Take I-20 West to Exit #93, John R Williams Hwy / Hwy 142. Turn left off of the exit. Turn right at the second light/intersection onto Industrial Blvd. Take I-20 to Exit 114 . Go North on Hwy 441. In less than one mile turn right onto Lions Club Rd. The Madison office is located less than one half mile on the left inside Morgan Medical Center. Please enter in the side with big columns that faces Lions Club Rd. Elevator and stairs are to the left once inside the building. The office is on the second floor.